Summer is officially upon us and that means any hope of taking out your Arctic Cat snowmobile one last time is woefully dashed. Before you tuck it into storage, follow these tips to keep your Arctic Cat safe when you're hunting for used boats for sale in Michigan -- after all, powerboat sales have only increased. Any grime or dust accumulation on your Arctic Cat can cause rusting, paint damage, or other issues when it isn't cleaned for a long period of time. Be sure to clean your snowmobile well so you don't have to seek a new Arctic Cat dealer in Michigan when winter rolls around again. Clean all the nooks and crannies to prevent any corrosive damage with soap and water. Apply wax for good measure. Is it getting foggy in here? First, you can run your engine, remove the oil pump cable, and run the engine for around ten minutes to get the oil through the engine. This is only good for oil injected machines. The other option is using a fogging spray. The storage spray is sprayed into the carburetor when the engine is running, after the air box is removed. Both of these can be tricky, so be sure to talk to an experienced Arctic Cat dealer in Michigan to find out which method works better for your snowmobile. Metal is susceptible to rust, so greasing the metal parts before storage will help prevent rust from forming and keep your machine looking nice. Use a simple, light grease for exposed metals, and hit locations with grease fittings with a little extra love and care. Talk to your Arctic Cat dealer to find out which type of grease should be used for your make and model. Covering your snowmobile is the best way to keep it safe during storage over these long summer months. Load it onto a set of dollies to keep your Arctic Cat off the ground in order to avoid moisture. Then, cover your snowmobile with a lightweight cover to stop dust and grime accumulation. Make sure the cover is soft to prevent scratches. You can get the appropriate cover at most Arctic Cat dealers in Michigan. 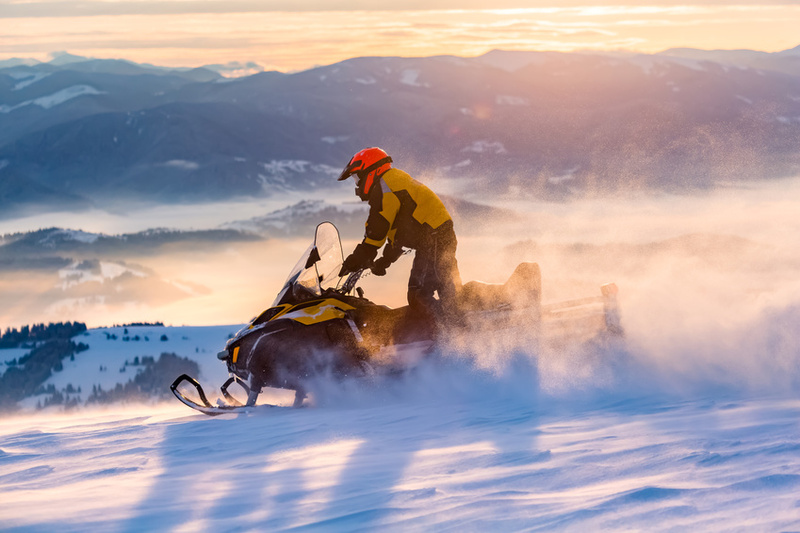 Following these tips will prevent any damage from happening to your snowmobile in storage. Check up on it once in a while to ensure no buildup has accumulated and that no small animals like mice have set up a nest there. Your local Arctic Cat dealer in Michigan will know what to do should you have any problems during storage.